It’s getting colder. Winter’s almost here. It’s time to bundle up. 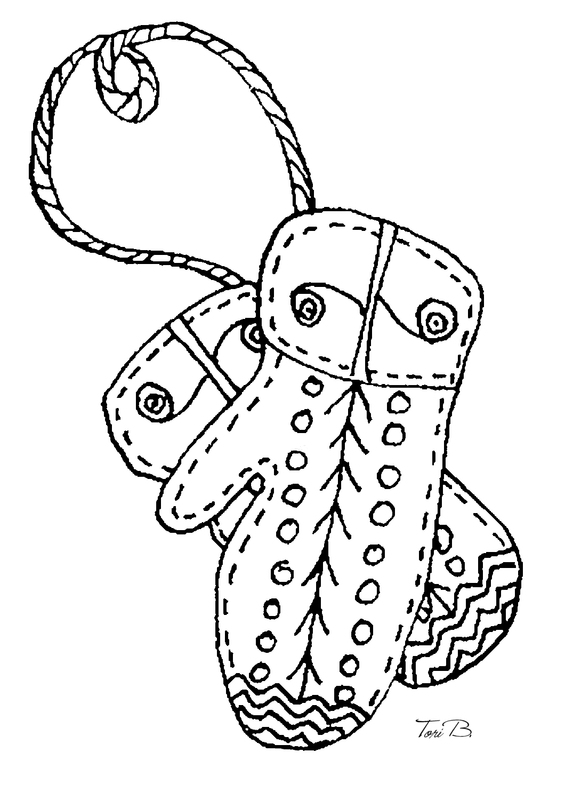 This week’s Free Crudoodle Digital Stamp is a pair of Warm Woolen Mittens. 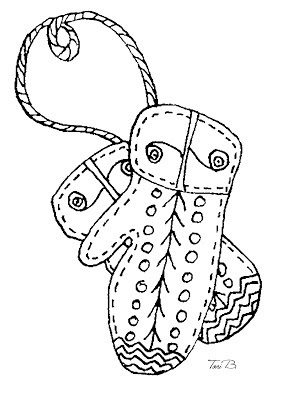 To save Warm Woolen Mittens to your computer, click on the preview above to open the full size image. Right click on the picture, and save to your computer. Posted in Tori Beveridge and tagged altered art, card making, Crudoodle, Crudoodles, digi stamp, digital stamps, doodle, line art, paper crafts, scrapbooking, Tori B. Thank you for the warm winter mittens Tori. We are finally in summer here so need for warm winter mittens at the moment! Mind you it still managed to rain today! Thank U 4 sharing.This will look cute with girl skating. Love the mittens. Thanks so much Tori.
! * ( / ) *!
! . . / . . !